KM DIVE MARSEILLES WEIGHT BELT 4 MMKMdive - "Apex Large"
The KM Dive weight belt is made out of a mixture of materials that allow for the perfect amount of stretch (SUPER ELASTIC and also for a long life. 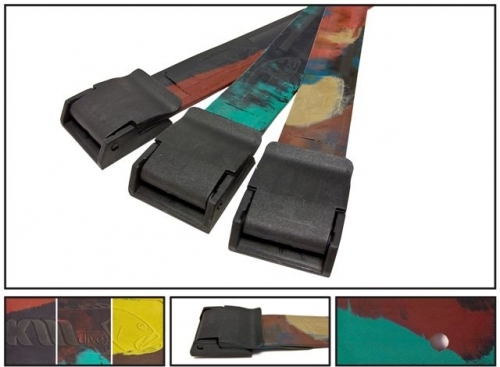 Most belts in the market are either made of materials that do not flex or are made of pure latex that stretches too much and goes bad within a year. This belt is 3mm thick and can be loaded with up to 5KG of weight. The belt comes in various color.